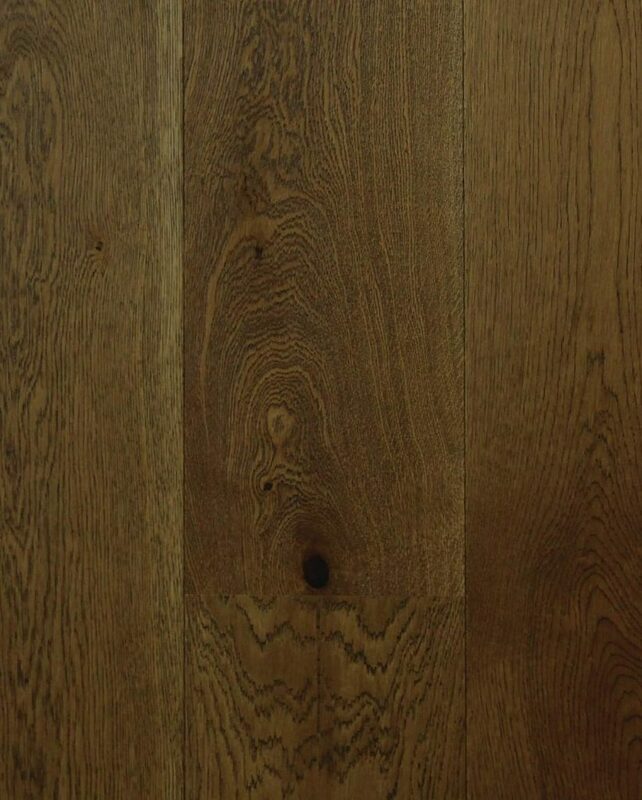 Sydney Art Flooring is proud to present one of the most beautiful wood species in the world. 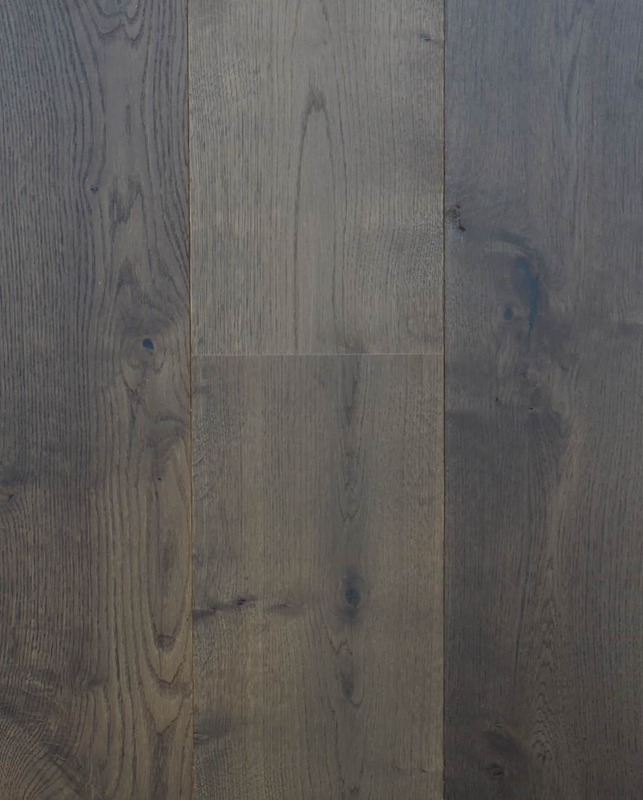 French oak hardwood is known for having high tannin levels that make the wood age better & gives a more beautiful patina & a classic time-worn look. 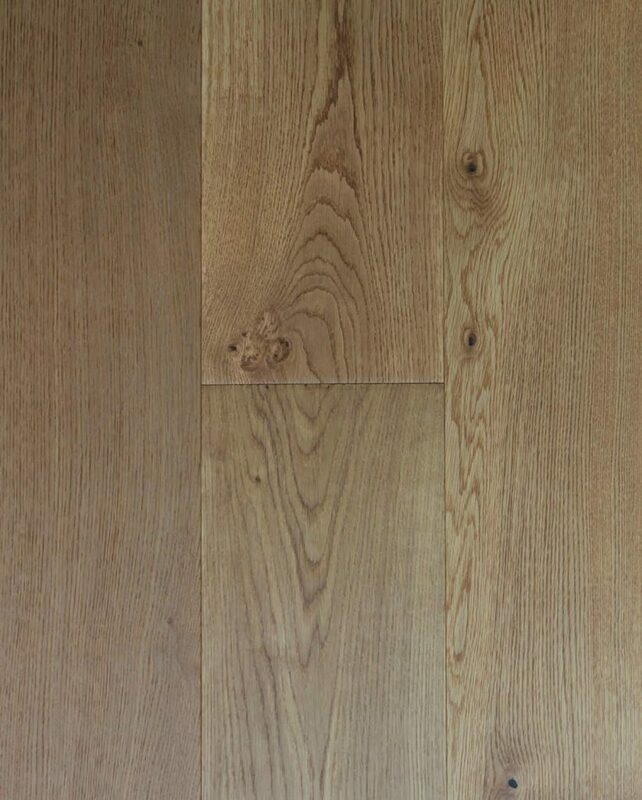 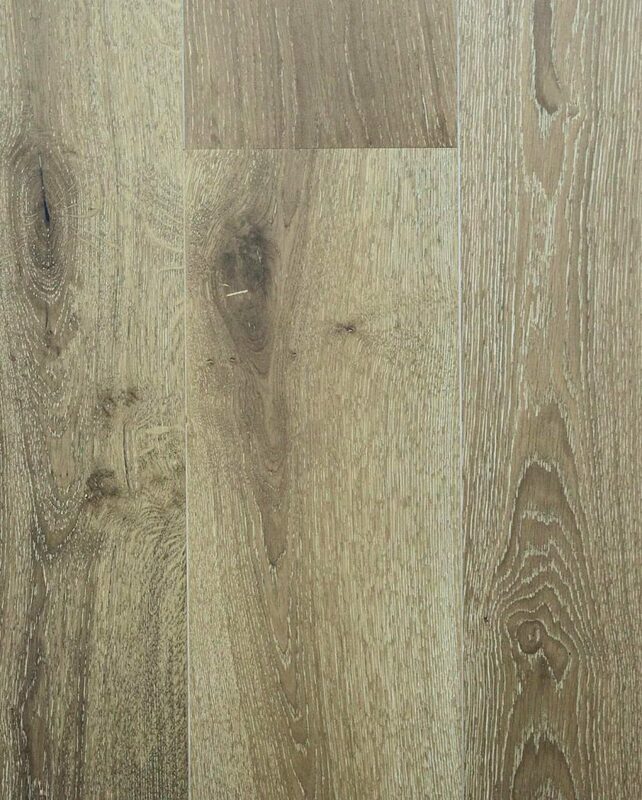 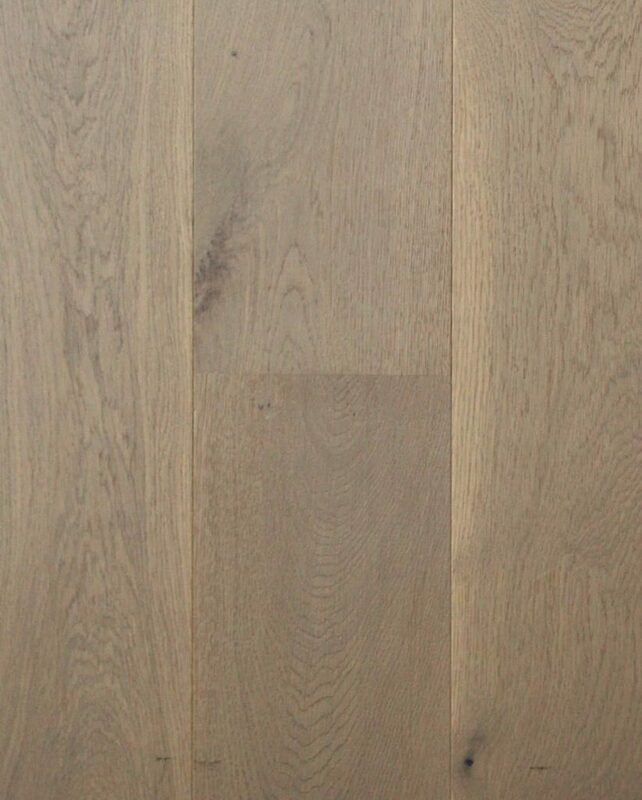 It has been used in French wine making for hundreds of years & now you can make beautiful floors from this exquisite wood. 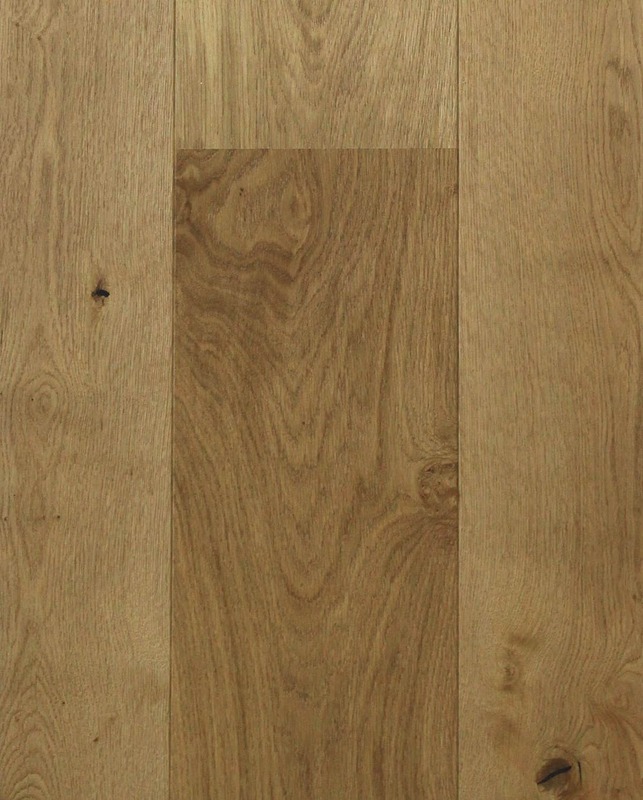 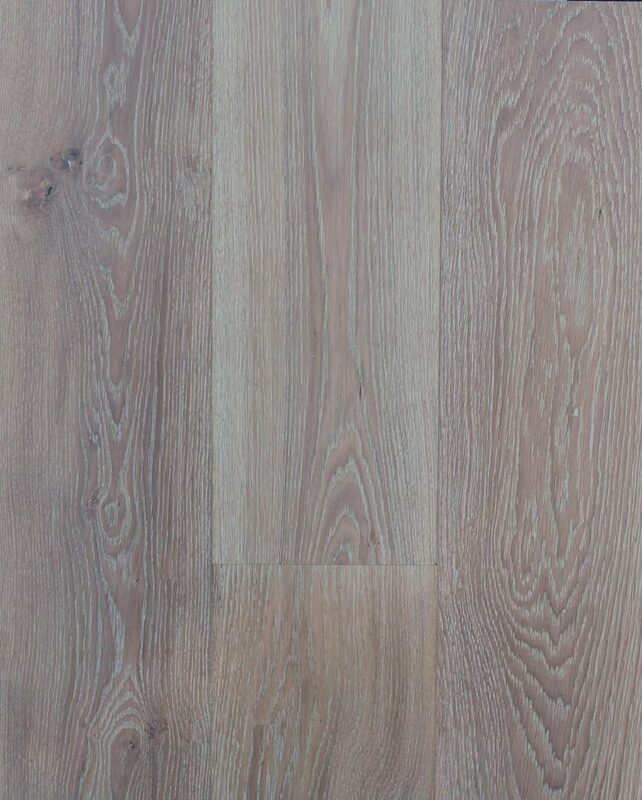 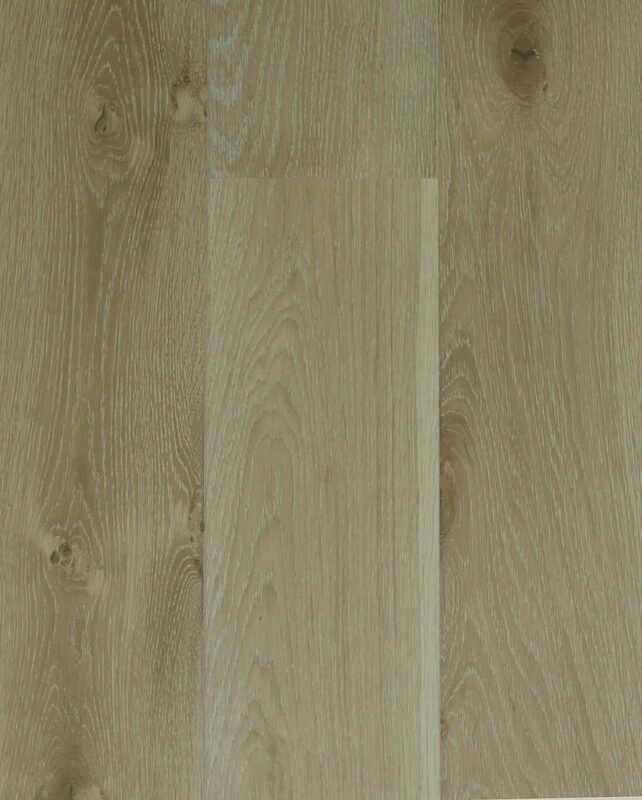 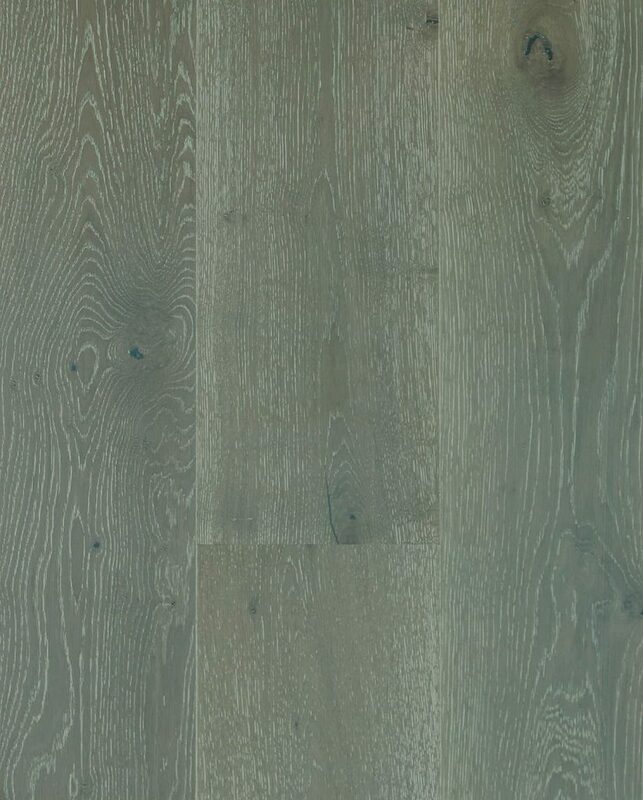 Swish French oak flooring is of the highest quality, with the timber coming from France, selected from the best trees in Alpine forests, ensuring Swish European Oak Flooring is a beautifully crafted range. 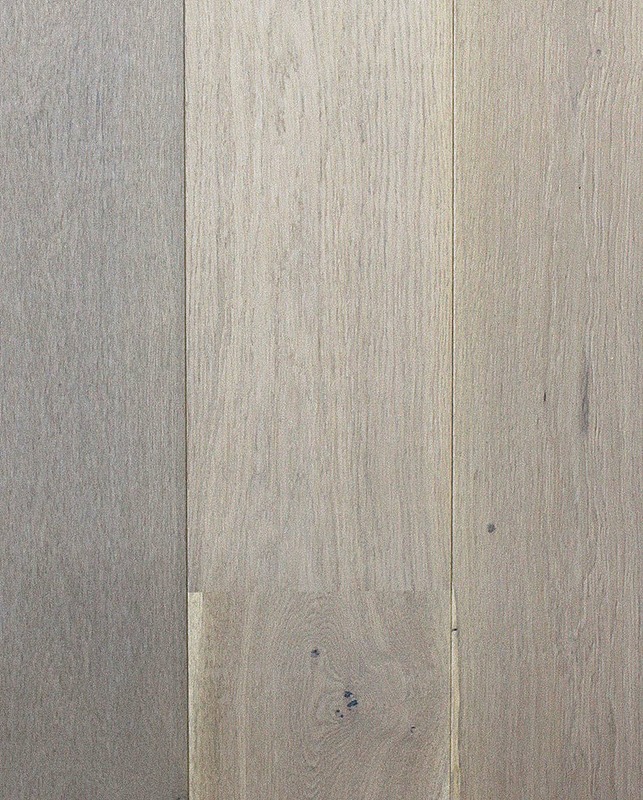 The signature palette of colours, natural grain characteristics & finishes have been prudently designed capturing timeless elegance… the essence of oak flooring.